For the first time in more than five decades, a challenger has beaten an incumbent mayor in Chapel Hill. Pam Hemminger will be the new mayor, defeating Mark Kleinschmidt by over 700 votes. Hemminger received 4,878 total votes, roughly equivalent to 54 percent, while Kleinschmidt received 4,053, around 45 percent of the vote. Gary Kahn’s 84 votes represented less than 1 percent of the vote and 16 went to write in candidates. Mark Kleinschmidt served on the Chapel Hill Town Council from 2001 to 2009 before winning the mayor’s seat in 2009. 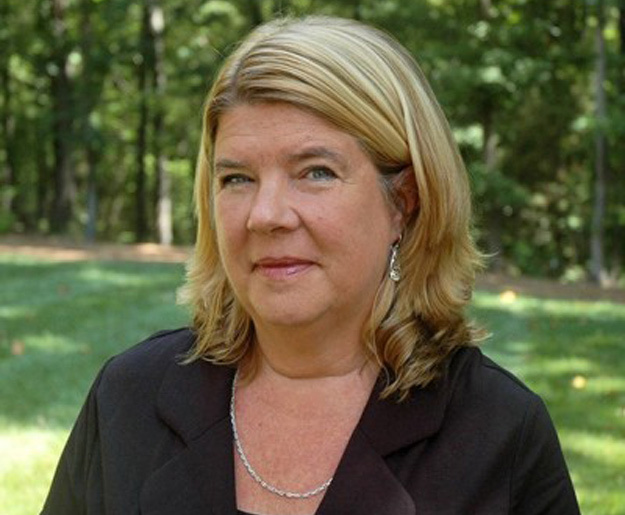 Pam Hemminger served as an Orange County Commissioner from 2008 to 2012 and as a member of the Chapel Hill-Carrboro Board of Education from 2004 to 2008. She will be sworn in at the first meeting of the Chapel Hill Town Council in December to serve a two-year term. Click here for complete coverage of the 2015 election. Overall, it was a good night for challengers in Chapel Hill. In addition to the Pam Hemminger win, several challengers scored victories in the Town Council race. Only one incumbent won re-election to the Chapel Hill Town Council.